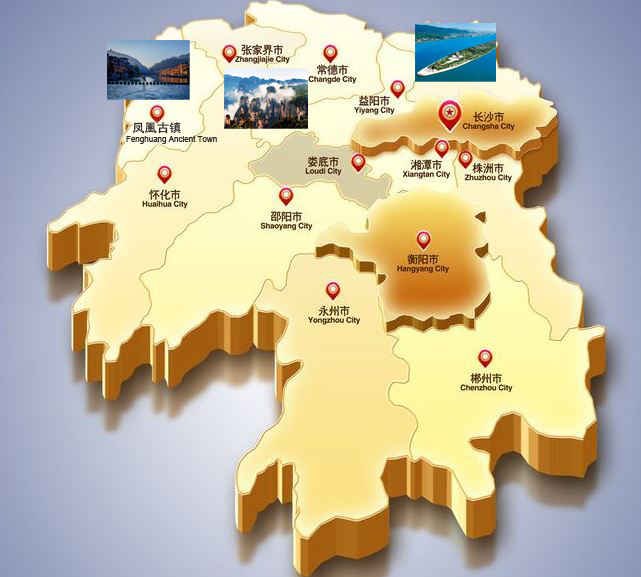 Hunan is a popular tourist destination featuring in diverse culture and sceneries. 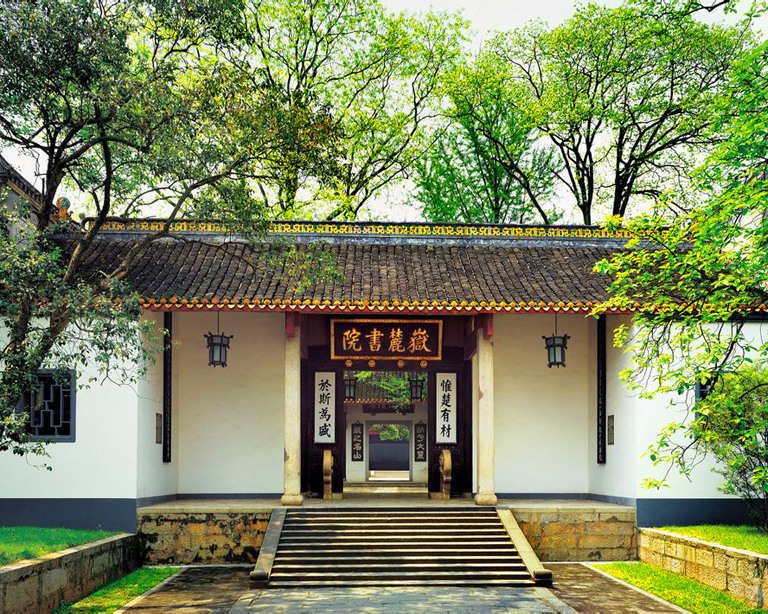 It is the hometown of the former great leader Mao Zedong. 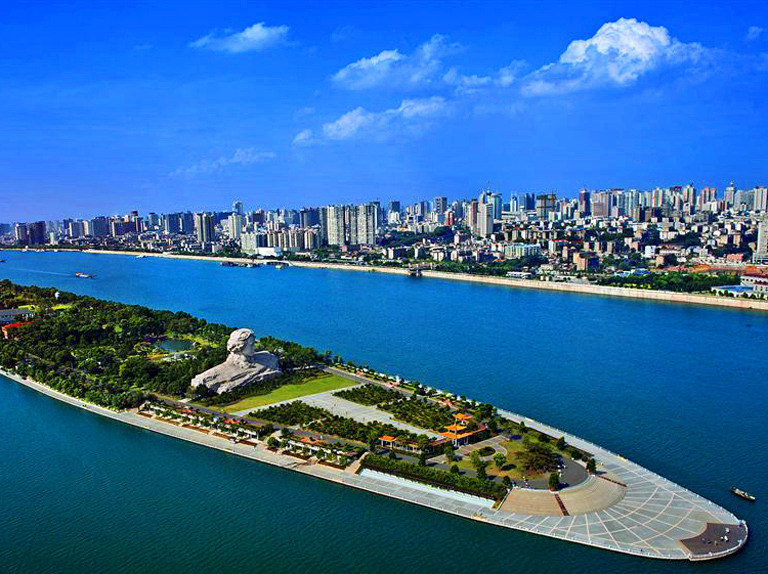 Today, you can see many gold-like statues, monuments to him around the capital city Changsha and the birthplace of Mao - Shaoshao. 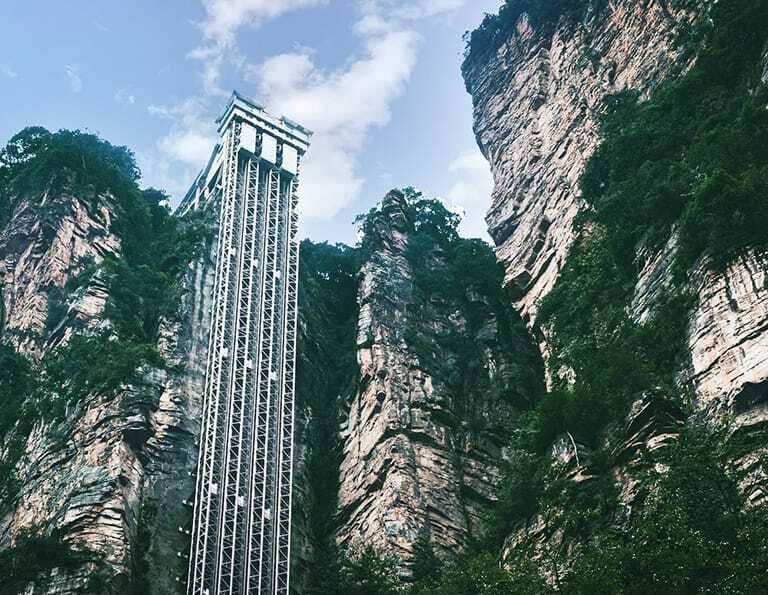 The most world-famous destination in Hunan is Zhangjiajie which used to be a unkown wonder land until the movie Avatar framed there, and then spread the incredible rugged landscapes to the entire world. 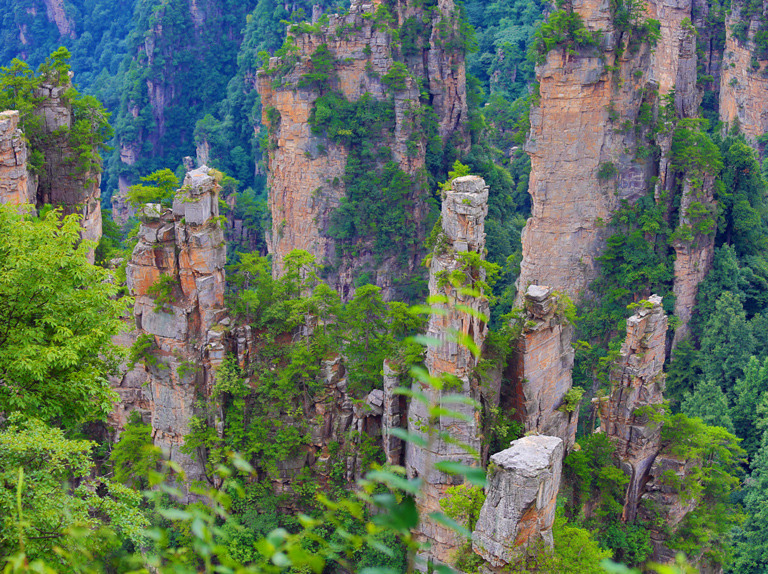 It is known for its odd-shaped peaks and rocks, exquisite forests, tranquil water, beautiful canyons, limestone caves and breathtaking views. 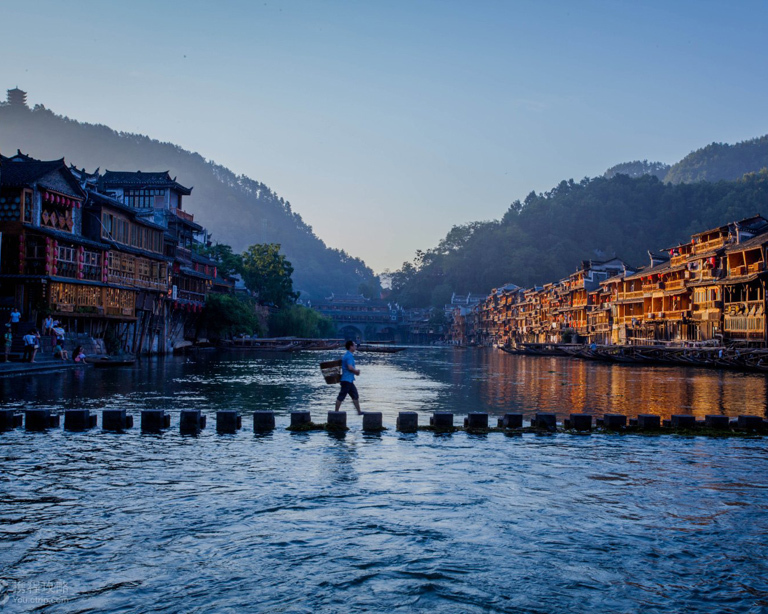 You should also not miss the Fenghuang Ancient Town, as beautiful as a chinese ink painting. 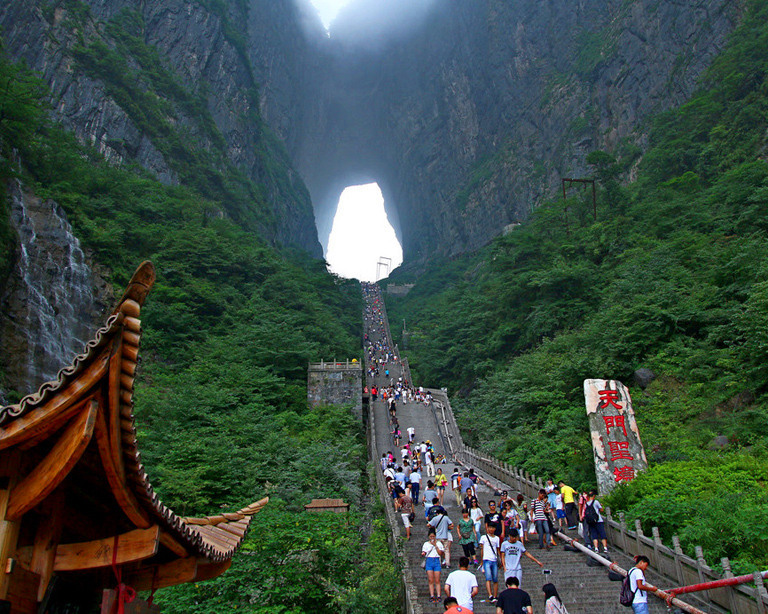 Hunnan is famous for its various culture, stunning landscapes, historical relic. 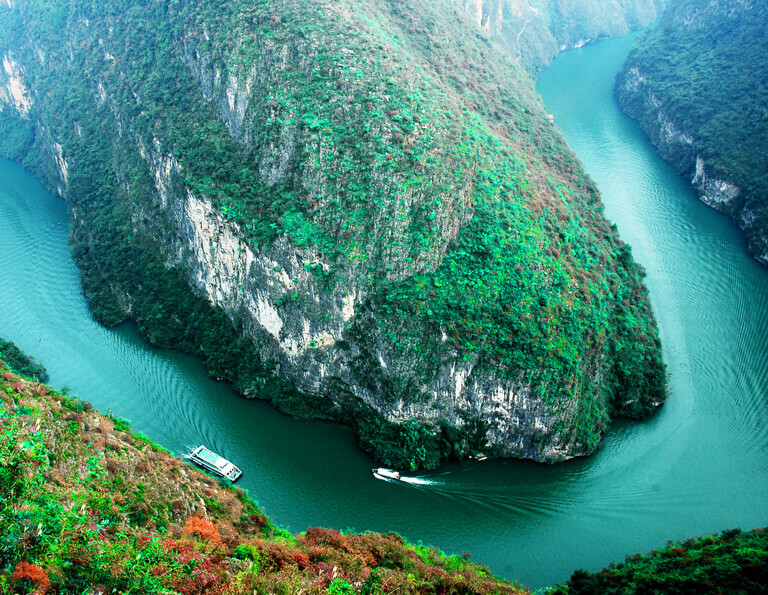 Only 4~6 days are needed to explore the most highlighting destinations, such as Zhangjiajie,Fenghuang Ancient Town, Changsha city, etc. 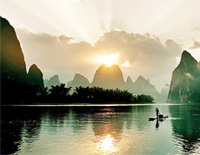 Hurry up to explore the magnificent culture and amzing landscapes in Hunan with China Discovery now. 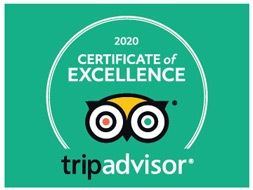 You enjoy the amazing tour, and we will take care of the rest. 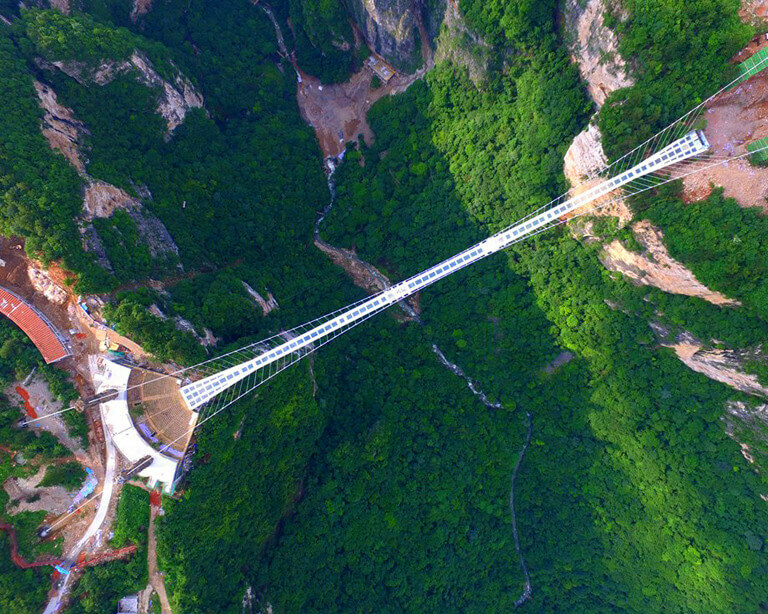 The following are some special packages which have included a private tour guide and driver, and will take you to explore the unique beauty of Hunan in the best way. 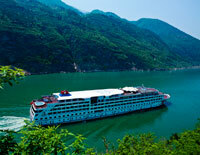 You can also contact us you tailor make one totally according to your personal needs. 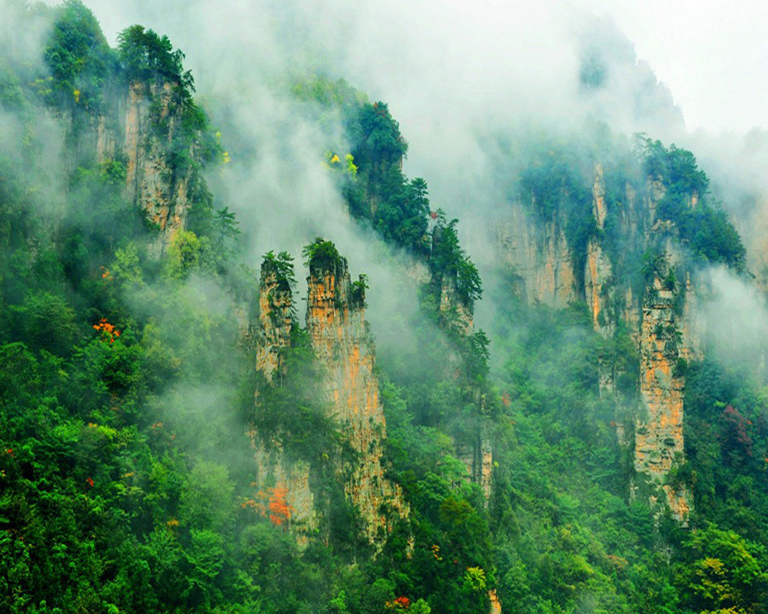 Get the amazing Hunan(Zhangjiajie) covered in your China Tour is very easy because we have designed the perfect trips for you! 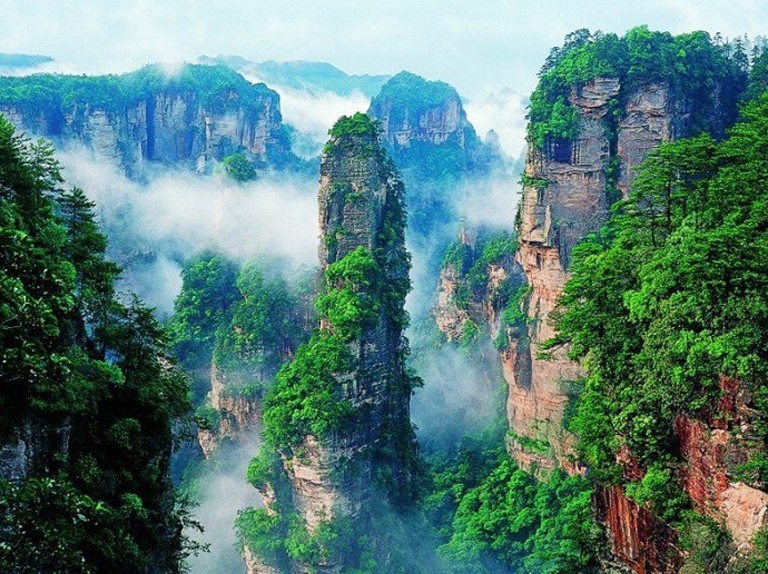 Choose our well-organized China Tour including Hunan(Zhangjiajie) to enjoy a wonderful vacation in China now!